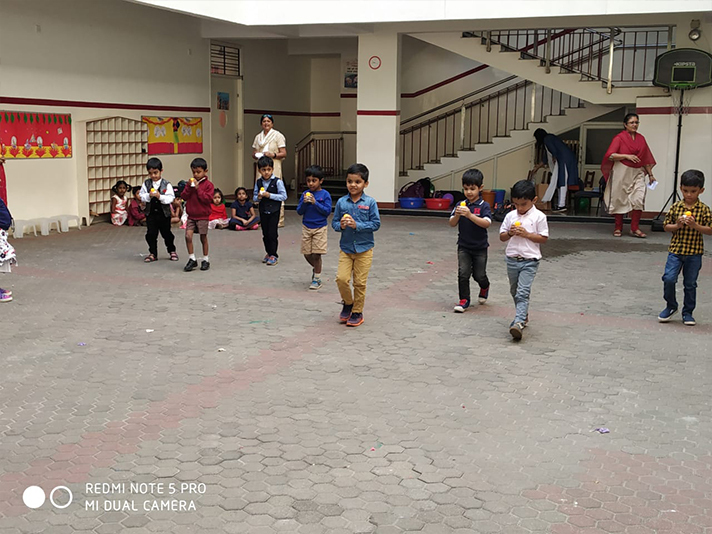 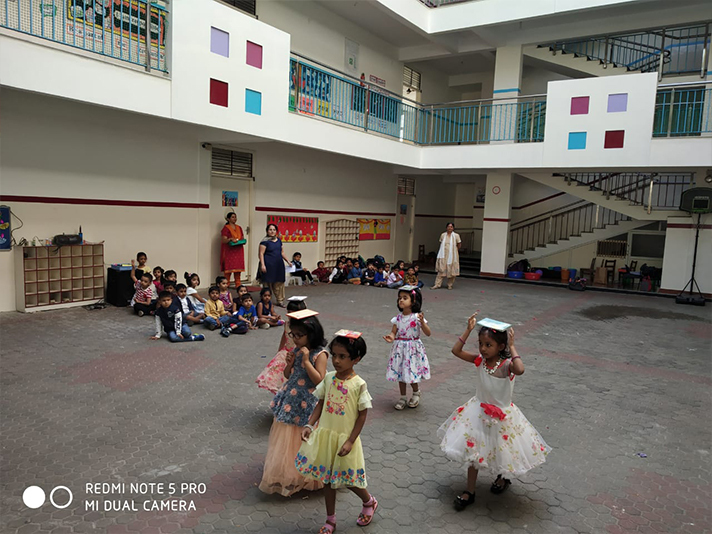 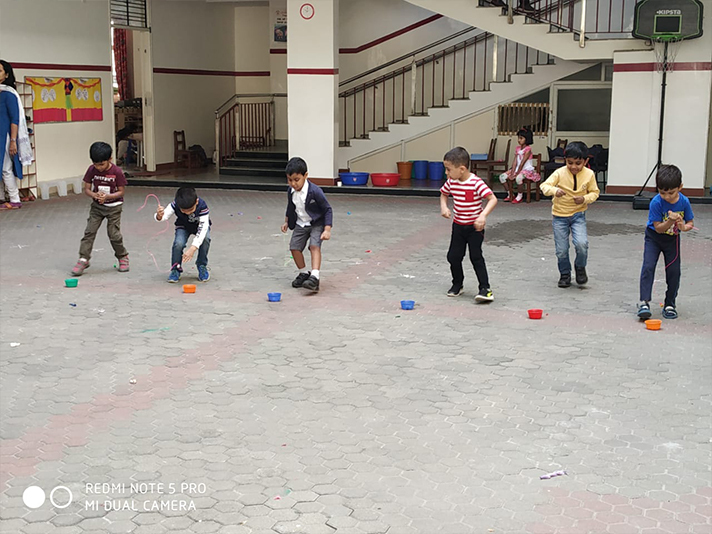 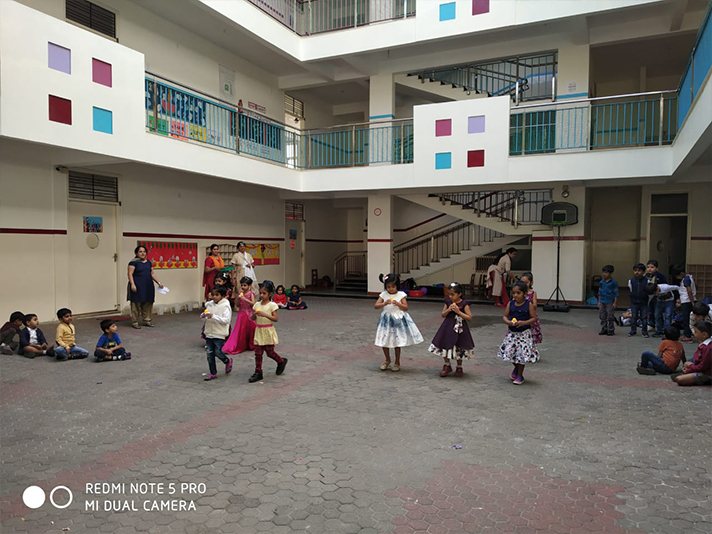 On the birth anniversary of India’s first Prime Minister Jawaharlal Nehru, or Chacha Nehru as he was affectionately called by children, Children’s day was celebrated by all the students of kindergarten with lot of fun and gaiety. 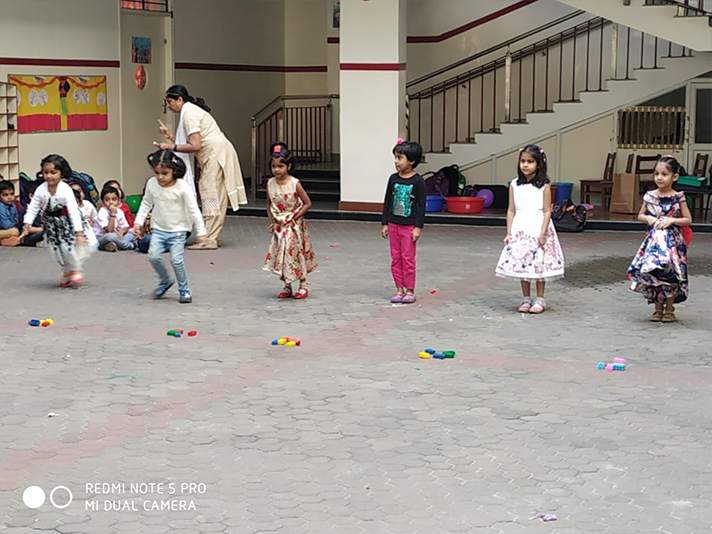 To capture the festive spirit, the children were allowed to come to school in their colourful best. 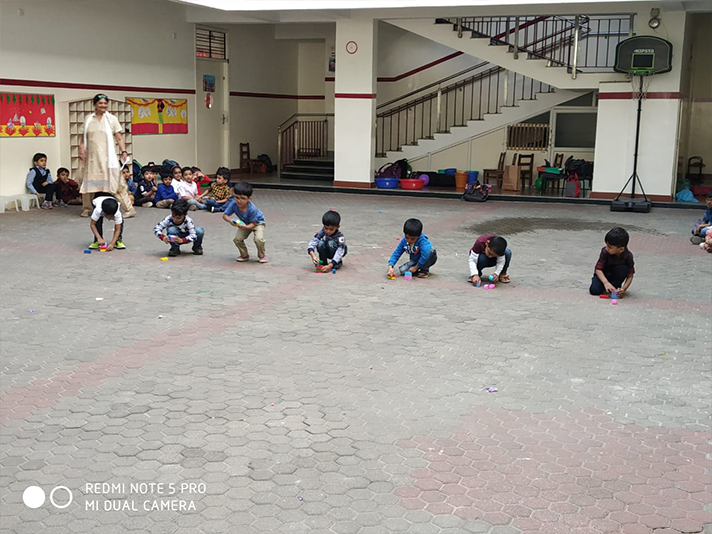 As they entered the school, they were welcomed by their teachers with balloons and soap bubbles. 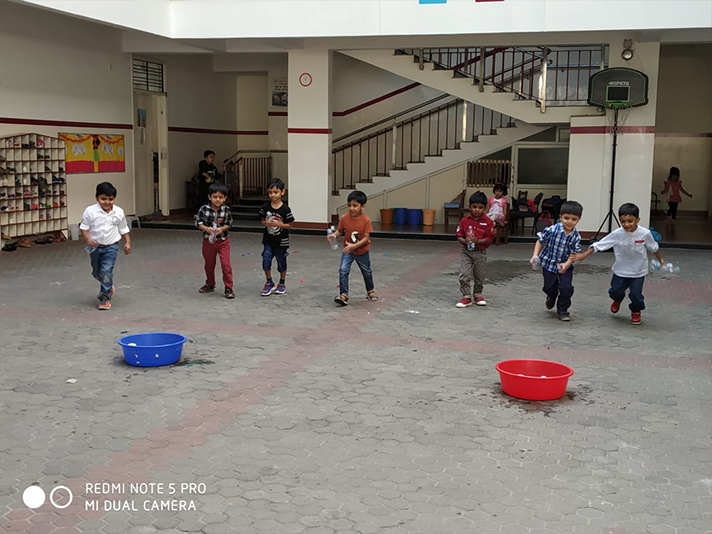 The joy on their faces as they chased the bubbles was indeed an endearing sight. 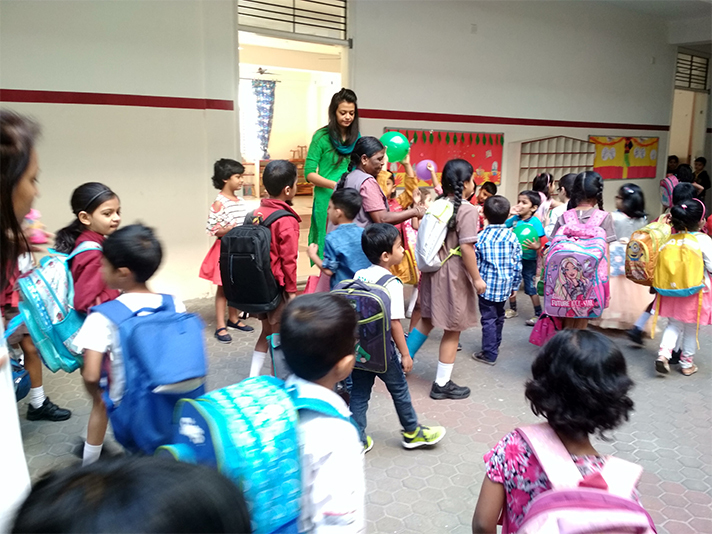 They were then taken to the main building to witness the Children’s day programme arranged specially for them. 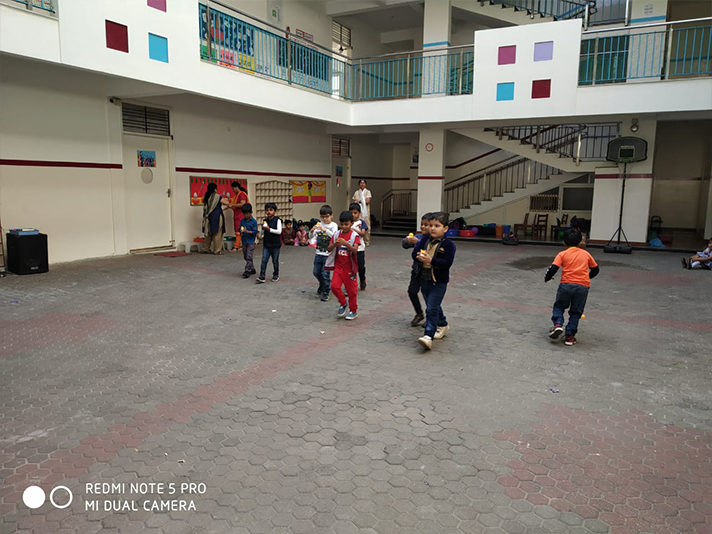 The surprises did not end there. 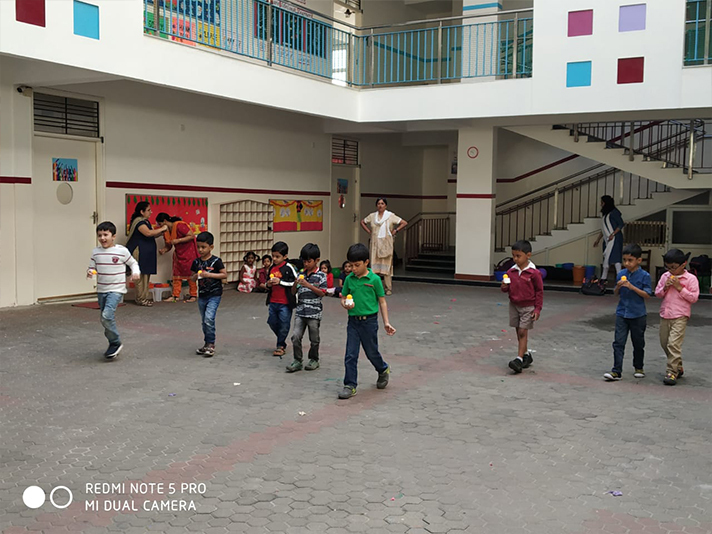 More of it awaited them in the KG building….. Tattoo painting and a variety of races were organised for the children. 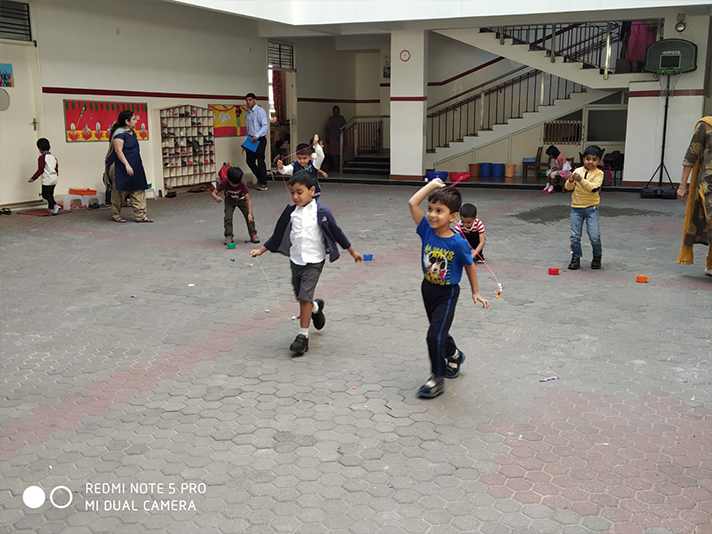 They enthusiastically cheered their friends as the races were going on. 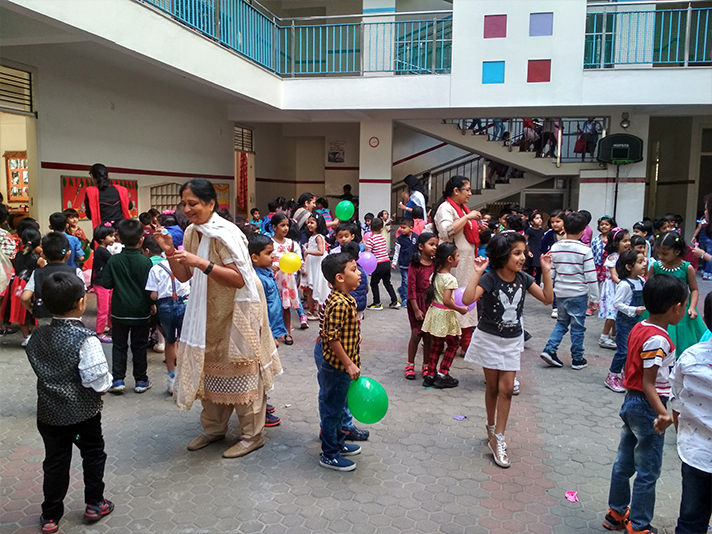 It was a wonderful day of joy, celebration and endless partying for the students. 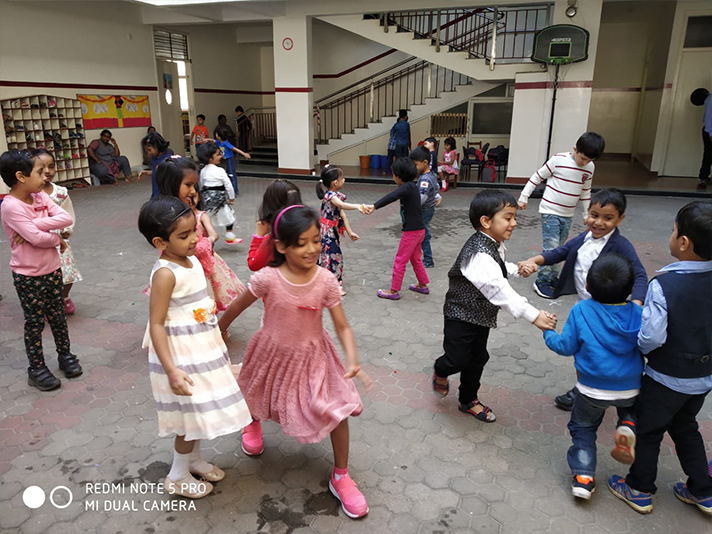 The memories of the day will be cherished by the children and their teachers for years to come.